The suspect died while committing a robbery after shooting at a woman in Hudson, officials say. SPRING HILL, Fla.— Two people are dead after a string of violent incidents in two counties, officials say. 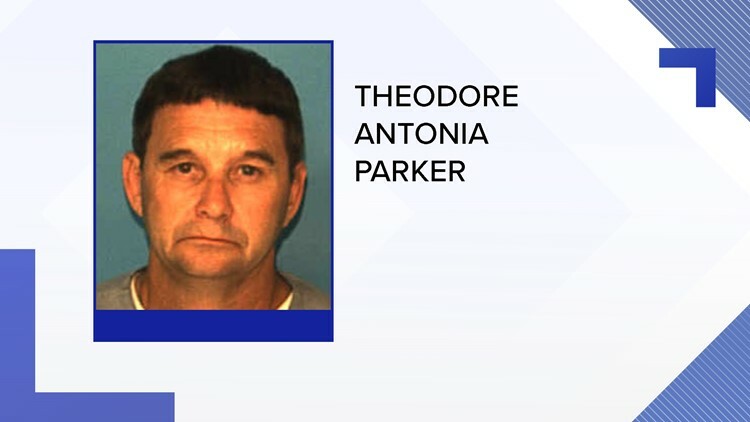 The incidents began a little after 2:30 p.m. Thursday when 59-year-old Theodore Parker was involved in an altercation with a 45-year-old woman in Pasco County. The woman ran to a neighbor's house and said she was shot. Paramedics took her to a hospital, but said they weren't sure if her neck injuries came from being shot. Aside from neck injuries, she had bruises and cuts. Shortly afterward, deputies from the Hernando County Sheriff's Office were called to a home on Olsen Road after a report of shots fired. We later learned a person in that home was shot and killed. Hernando County Sheriff Al Nienhuis said the first two victims and the suspect had some kind of relationship. The sheriff's office then received a call of more shots near a Pizza Hut along U.S. 19 South. Two people were found there with gunshot wounds. Nienhuis said he believed it may have been a robbery, and a smoke store employee shot Parker was pronounced dead at the hospital. Parker also fired and hit the employee, who was in critical condition after the exchange. The nearby Kids World Hernando County was briefly on lockdown. Daycare officials said in a Facebook post that everyone is okay.